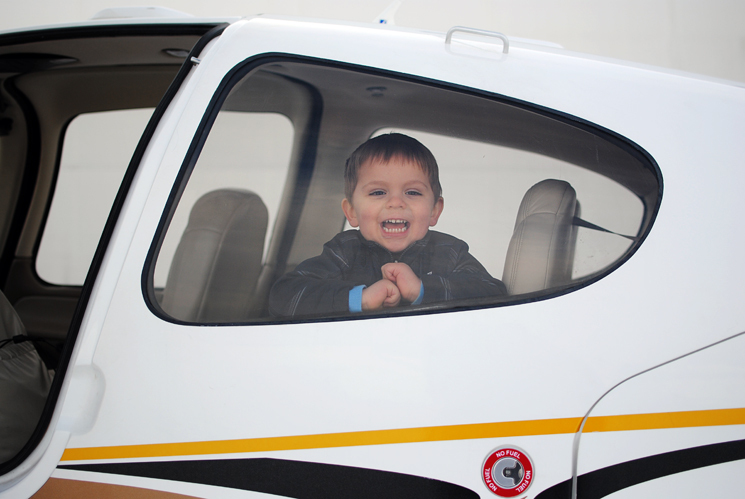 Today, I wanted to share a couple more photos of an experience that I've waited for years to happen, Nathaniel's first flight. 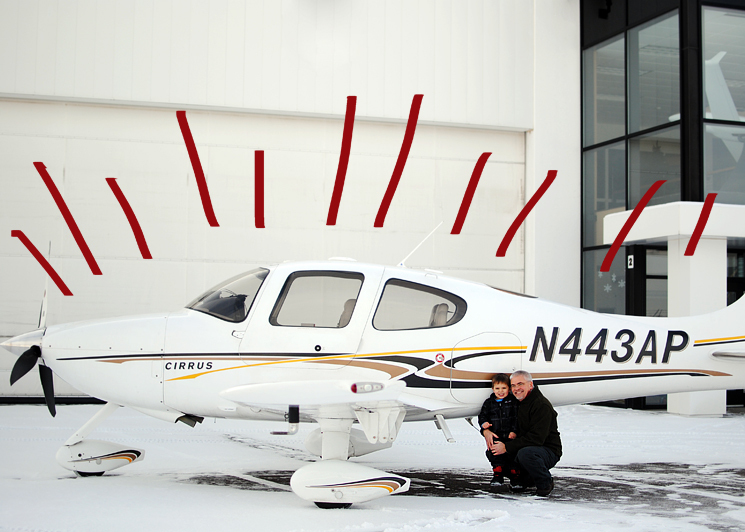 Growing up in a family where flying is a large part of life and with a father who received his pilot's license when I was a little girl, flying has always been a special treat. 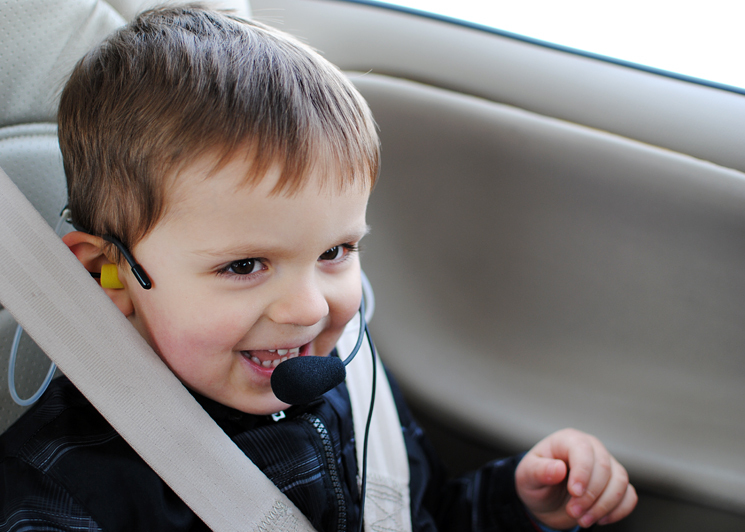 Since my dad's job is such where he occasionally has access to an airplane, we were finally able to take my little boy up for a flight on his birthday. Really, the experience couldn't have been more fun for any of us. The adults were delighted by the little boy's excitement about flying above the clouds, seeing tiny trains from the air, and asking for one more ride. It was everything we had hoped it would be for him and something he'll be asking to repeat many times in the future! Special thanks goes out to Bubba for making this possible for his grandson. We so appreciate you taking the time to fulfill that little dream of his!